Today I have some really exciting news. 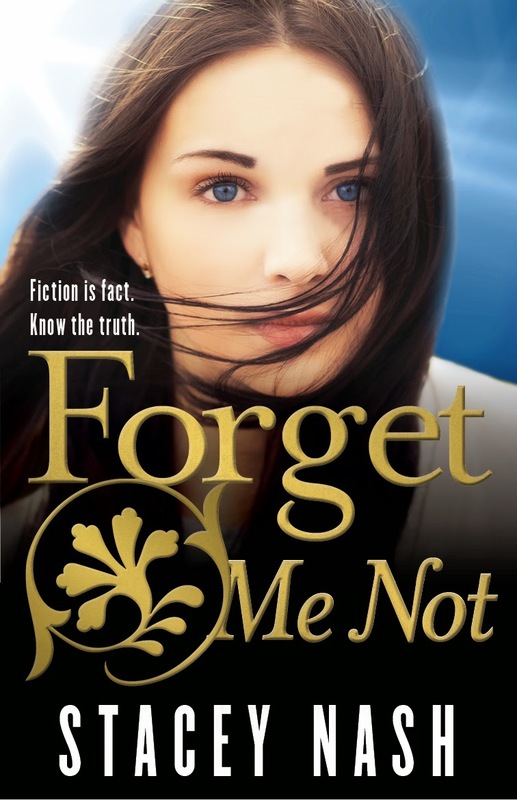 My beautiful friend, Stacey Nash, has found a new home for her sci-fi YA novel, Forget Me Not. I am so happy for Stacey as her journey with this book has not been an easy one. Read on for more information regarding the Collective Series, and don't forget to enter the giveaway. Anamae is drawn into a world which shatters everything she knew to be true. 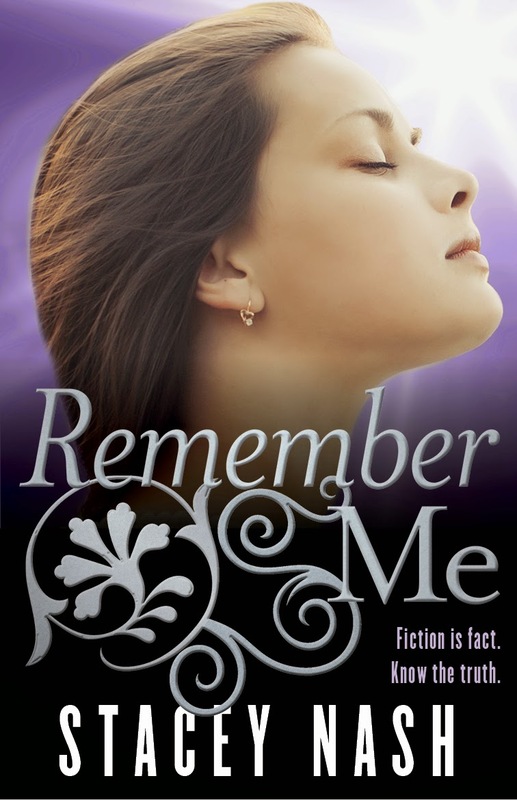 Since her mother vanished nine years ago, Anamae and her father have shared a quiet life. But when Anamae discovers a brooch identical to her mother's favorite pendant, she unknowingly invites a slew of trouble into their world. They're not just jewellery, they're part of a highly developed technology capable of cloaking the human form. Triggering the jewellery's power attracts the attention of a secret society determined to confiscate the device - and silence everyone who is aware of its existence. Anamae knows too much, and now she's Enemy Number One. She's forced to leave her father behind when she's taken in by a group determined to keep her safe. Here Anamae searches for answers about this hidden world. With her father kidnapped and her own life on the line, Anamae must decide if saving her dad is worth risking her new friends' lives. No matter what she does, somebody is going to get hurt. Are you ready to see the new cover?